I am proud to say I have now visited ALL of the New 7 Wonders of the World in my lifetime; 5 on this trip. Before I list them in order of my preference I need to explain that this new list is not necessarily as definite as one might think. In fact, it is controversial. 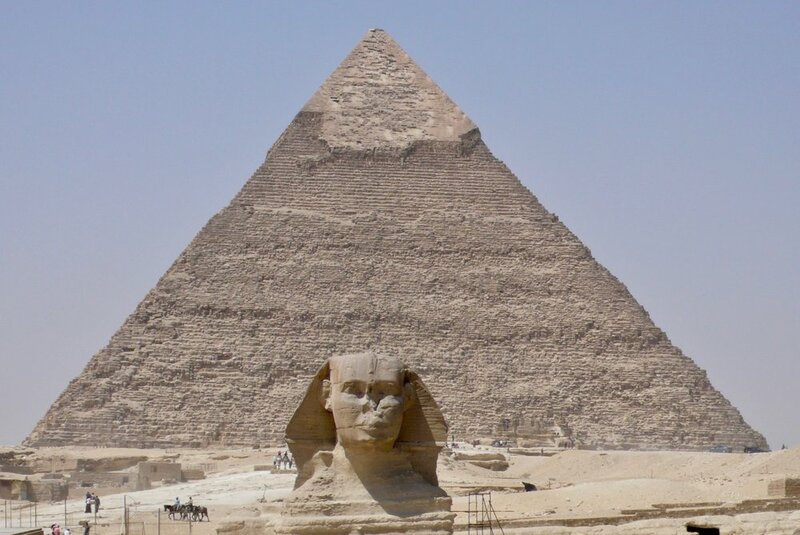 The only survivor from the Ancient 7 Wonders of the World list, compiled over 2000 years ago, is the Great Pyramid. Egyptian authorities objected to its inclusion in a vote. It was subsequently withdrawn and given “Honorary Wonder” status. So, the list of 7 is now a list of 8. The vote was the brainchild of a Swiss marketing organisation who claim to be a ‘not for profit’ operation. However, it is clear that a good deal of money changed hands, as countries competed with each other to be included. The organisation claimed that this was the largest poll in history with over 100 millions votes cast. Several countries had celebrities, media and government departments engaged to energise people to vote. Via the internet, each person was only allowed one vote. However, by telephone, there was no restriction on the number of times people could vote. Telephone companies in Rio de Janeiro not only allowed the phone call to made free of charge, but sent texts to their customers advising them to ‘vote now for free’. 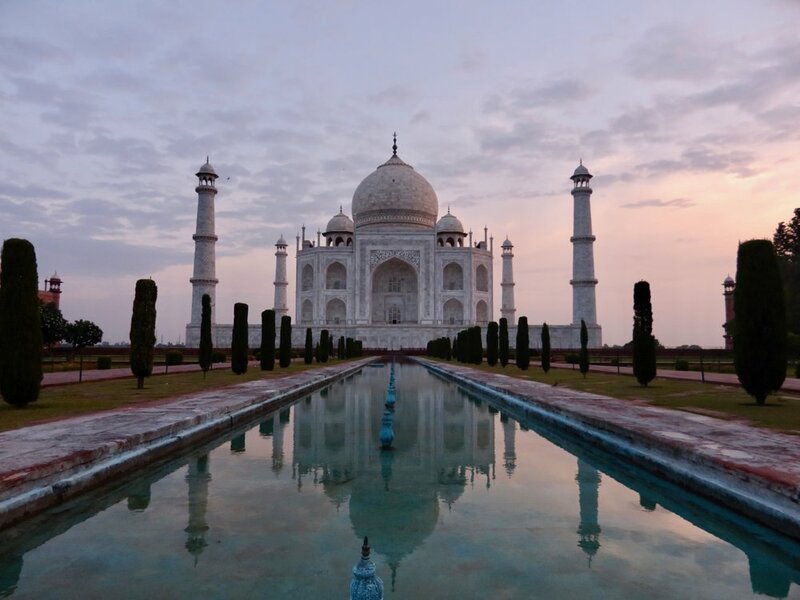 The new list is not recognised by United Nations Educational, Scientific and Cultural Organization (UNESCO) who make it clear that all sites on their World Heritage List have equal importance. The most exquisite building I have ever seen. Emotions tug in every direction. The setting, design, craftsmanship, materials and purpose are all perfect. 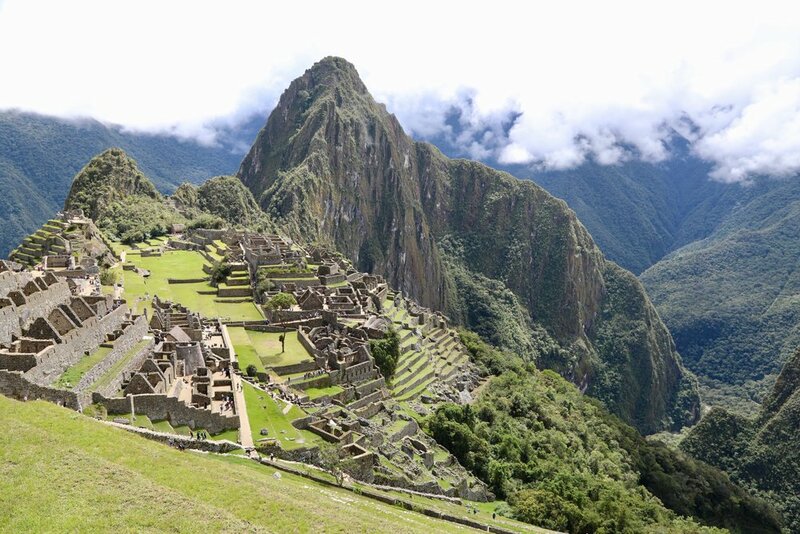 The remote Inca citadel, lost to the jungle for centuries, fascinates all for its location, construction, purpose and atmosphere. Magical. 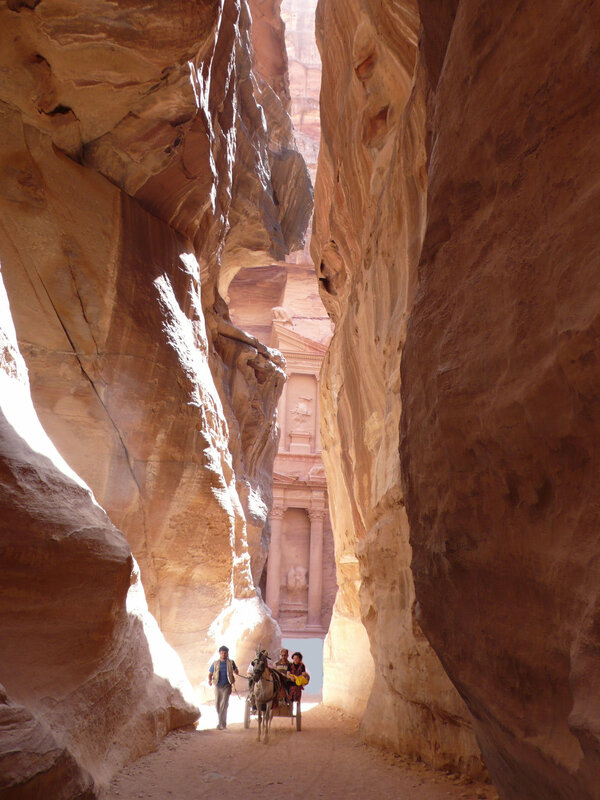 The Nabatean ‘Rose City’ trading hub features rock-cut architecture, water conduit systems, and a long entrance gorge called the Siq. All remarkable. 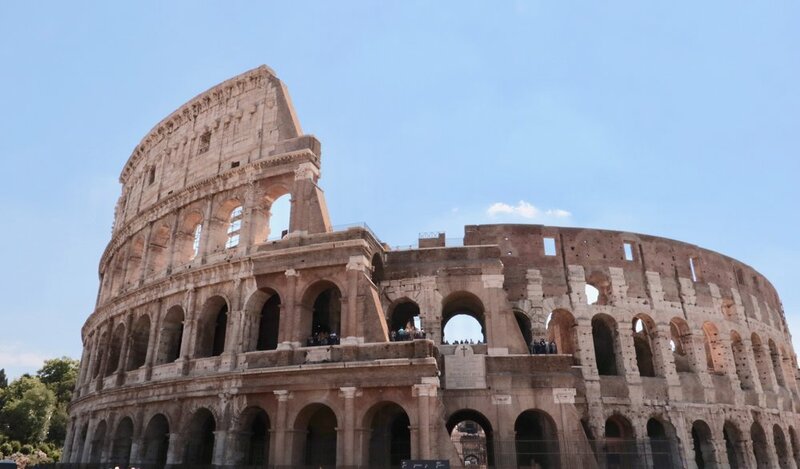 The iconic Roman ‘sports’ stadium and entertainment complex impresses by its scale as well as gladiatorial atmosphere. The largest structure on the list, and famously visible from space. Its a very big wall. 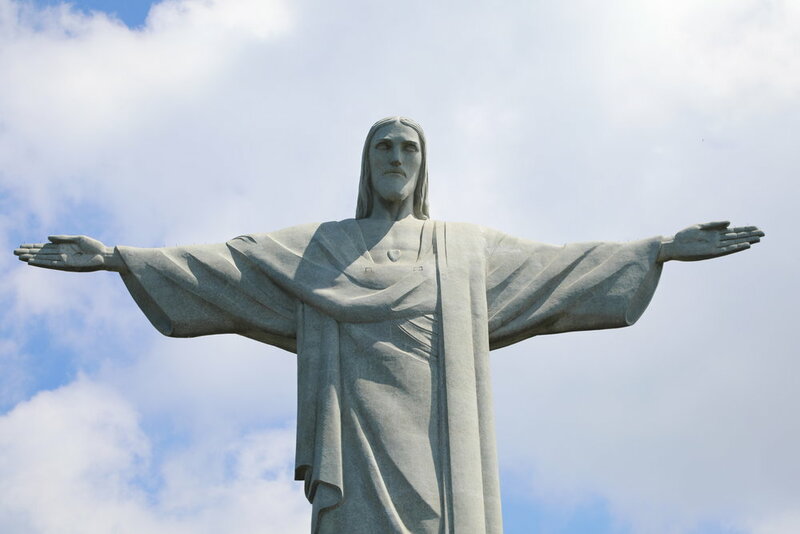 The youngest on the list is already a cultural icon, looking down on Rio with a slightly bowed head and arms outstretched. Beguiling. At the centre of the Mayan city, the Castillo temple demonstrates their understanding of astronomy. Immense pyramid from around 2560BC. 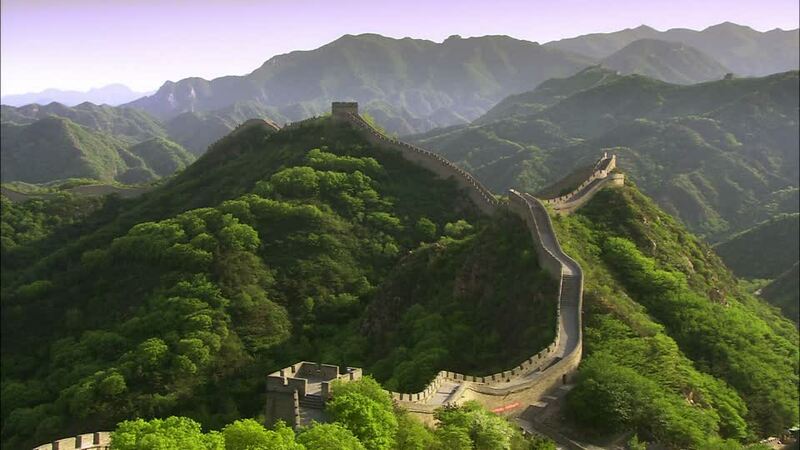 It was the world’s largest man-made structure for over 3,800 years. Wow! 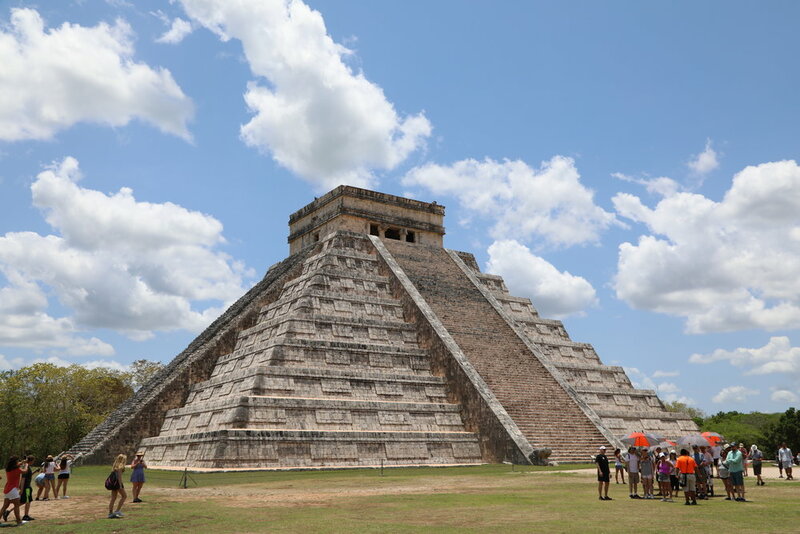 If I had my way I would put the pyramids in at number 2, and bump Chichen Itza off the list. I would also add Angkor Wat, Cambodia, and lose Christ the Redeemer. But I didn't vote so I can't do that.